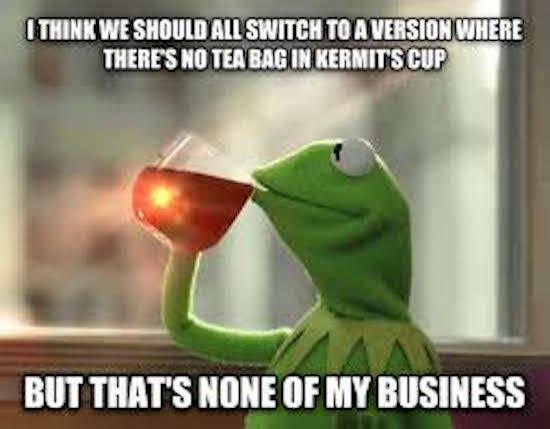 One of the most popular memes to take the Internet by storm is the “That’s None Of My Business” Kermit meme which, obviously, features Mr. Muppet himself. 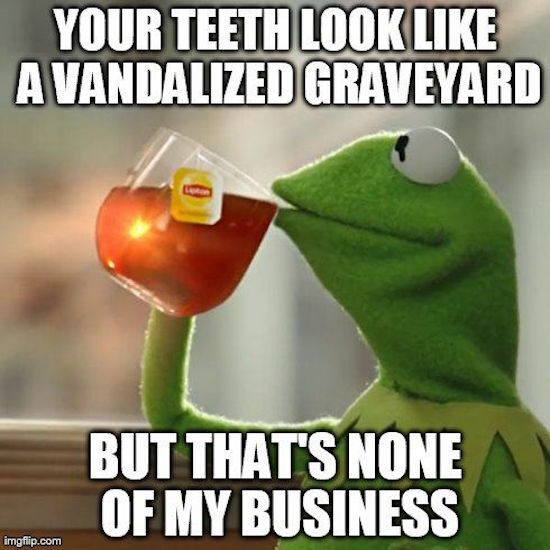 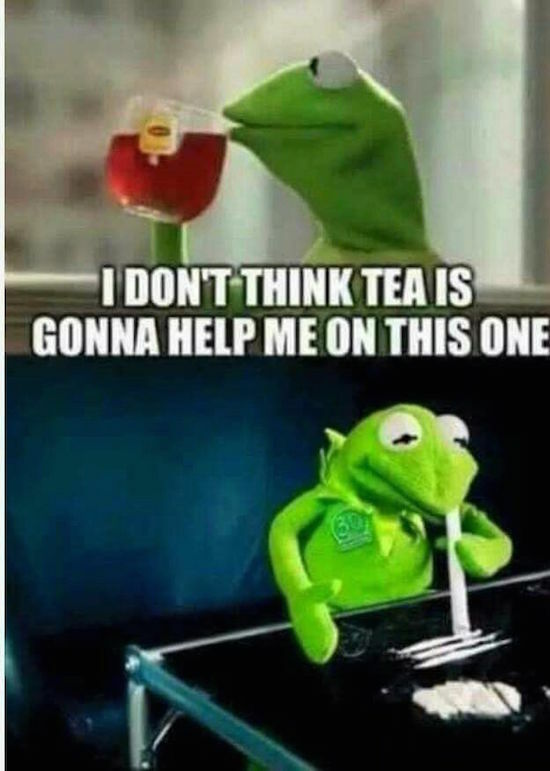 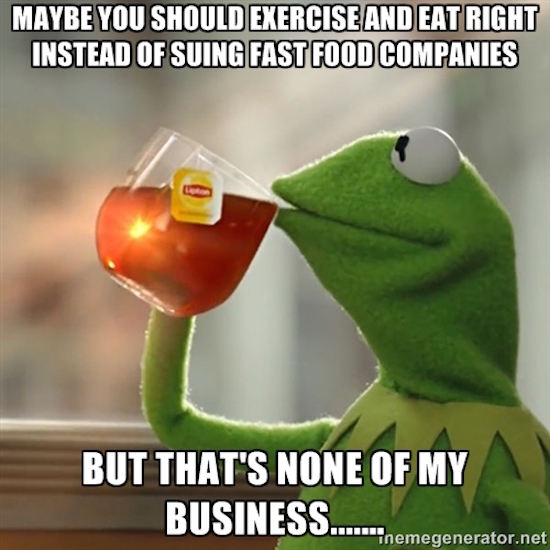 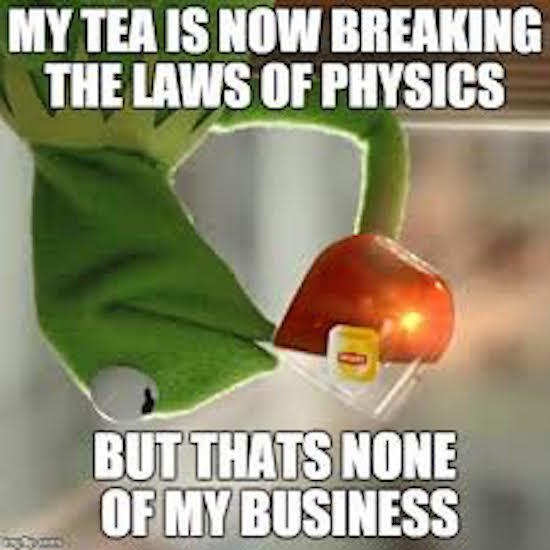 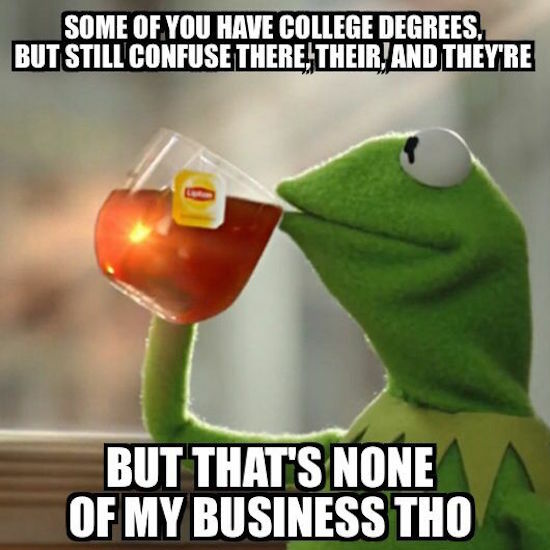 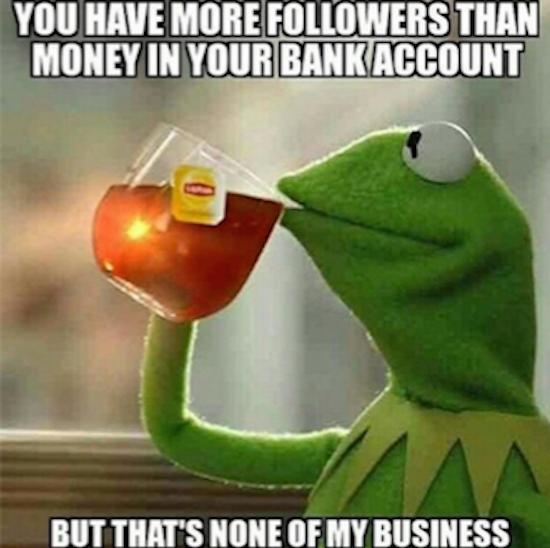 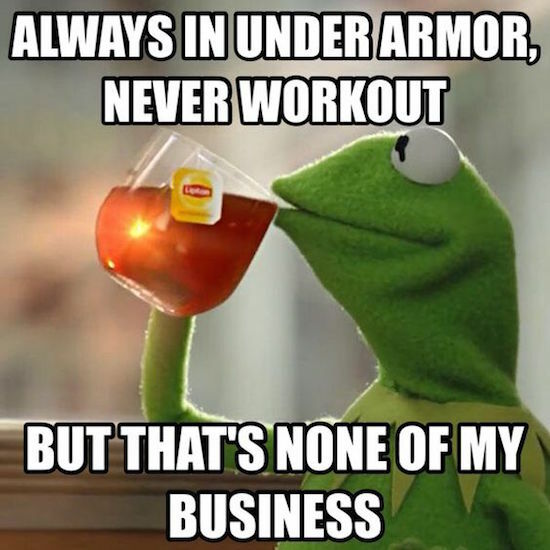 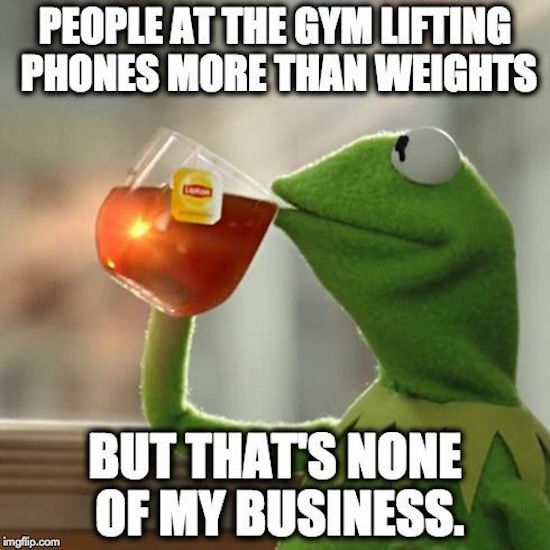 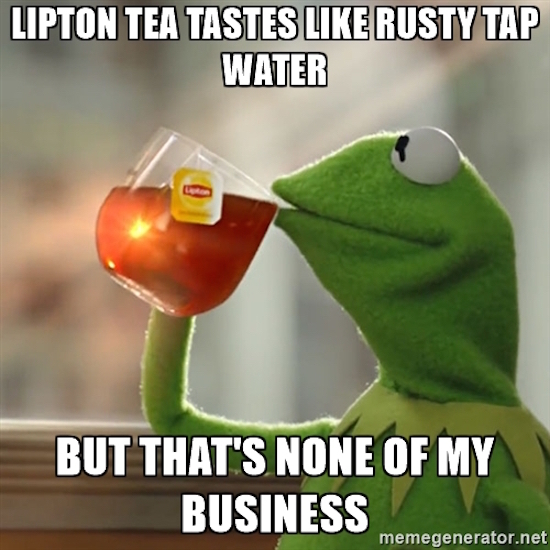 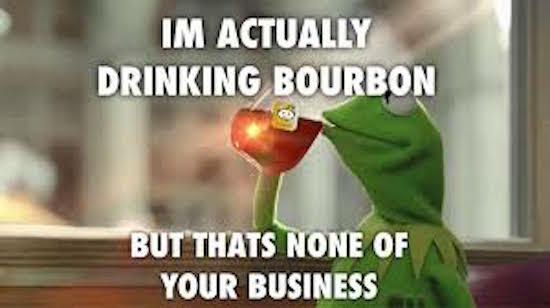 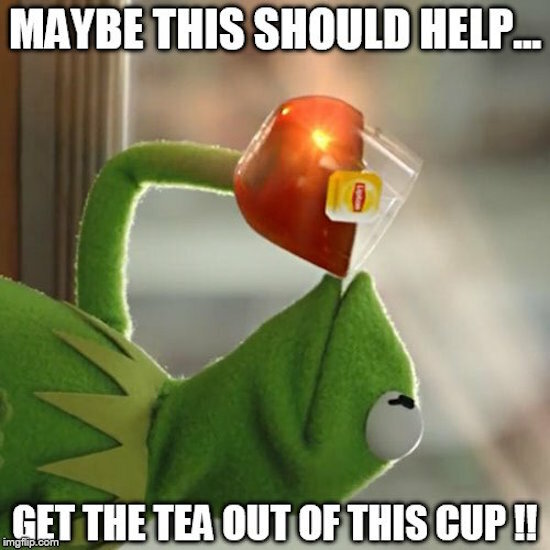 The Kermit the Frog meme is sarcasm at its best and features a photo of Kermit sipping tea make a hilarious observation about someone or something and then pretending like it doesn’t bother him. 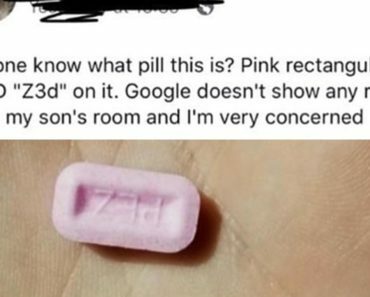 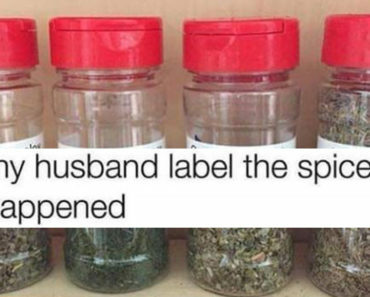 You’ll get the hang of it after seeing the first few. 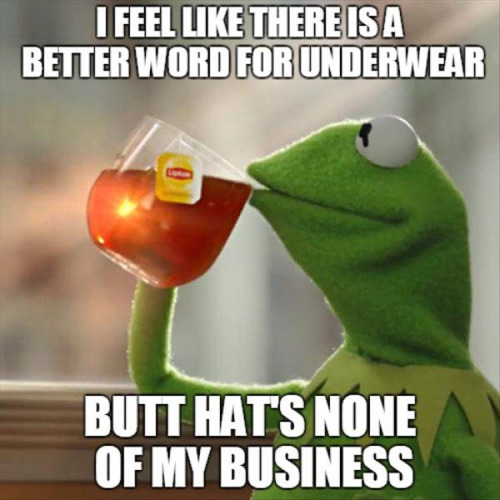 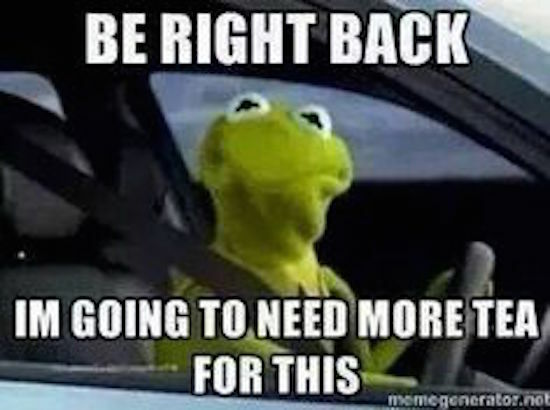 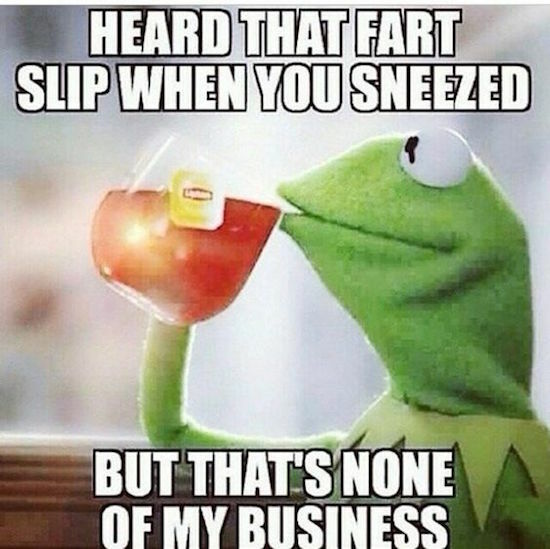 Here is the best of the Kermit That’s Not Of My Business meme. 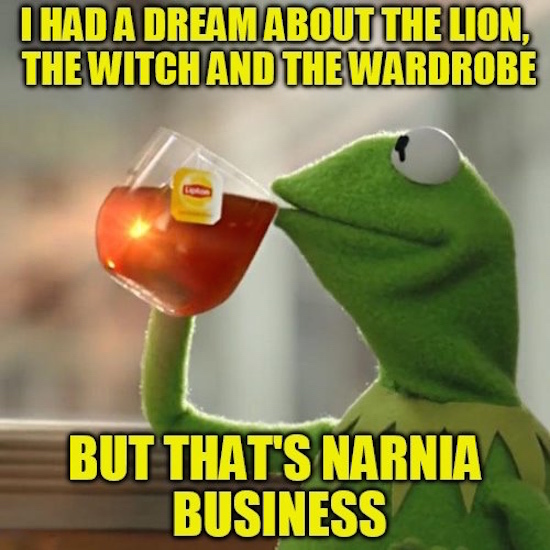 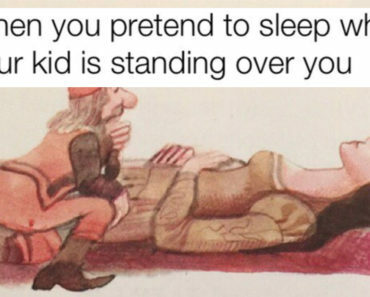 Need more memes in your life? 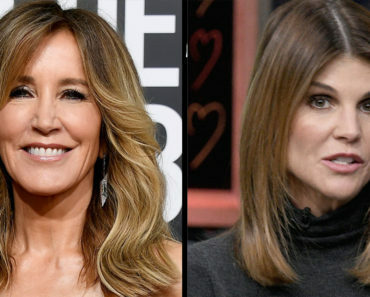 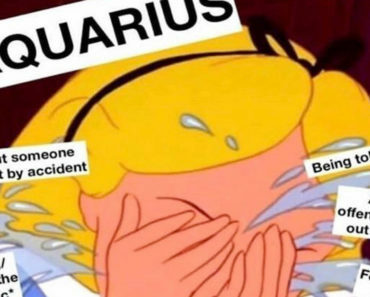 Check out the entire Ruin My Week Meme Collection.